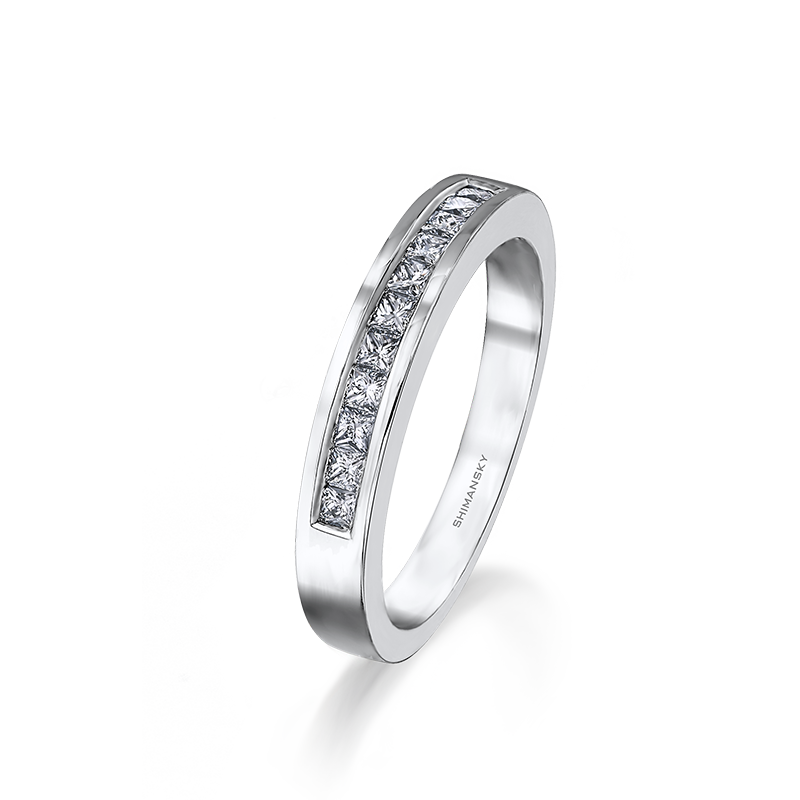 Delicately housed in an elegant channel setting, the My Girl diamond half eternity anniversary ring shown is set with 0.80ct My Girl diamonds in 18K white gold. Available in a variety of sizes and made to order, this design can be created according to your specifications with My Girl diamonds exclusive to Shimansky. 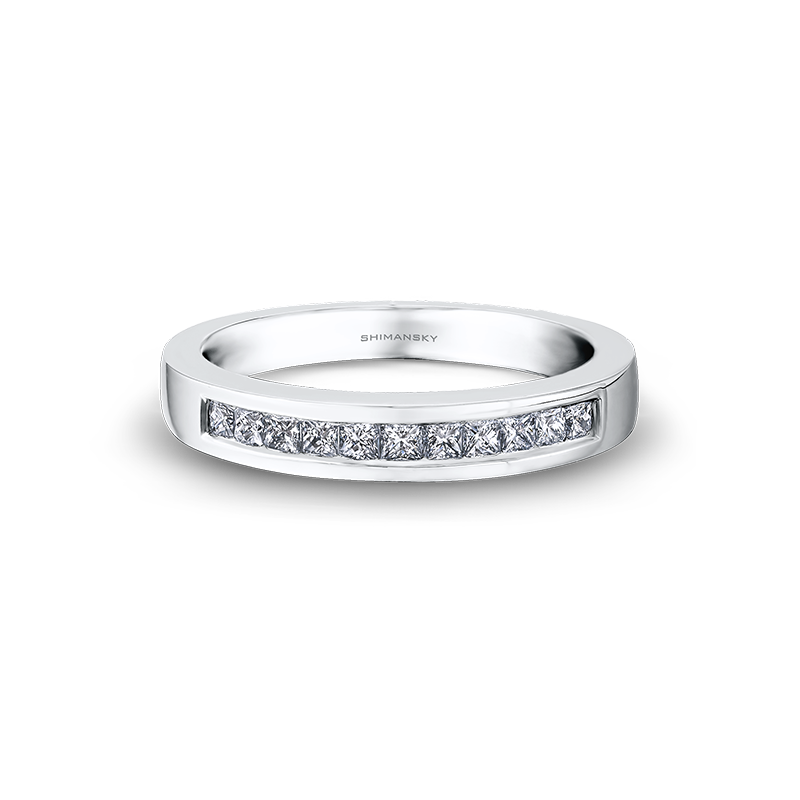 Worn to reflect your enduring love and commitment, the My Girl half eternity ring is a promise of lifelong love and partnership. 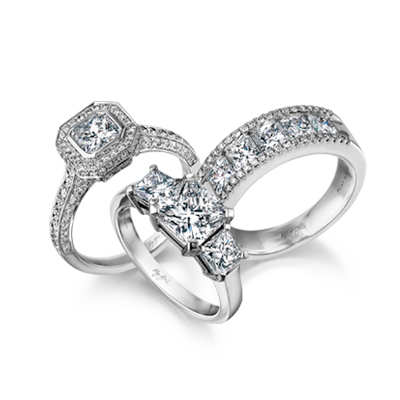 The My Girl half eternity diamond ring is hand crafted to represent a moment that will be remembered forever, and an eternity of love between two people.